New Spider-man: Homecoming Posters. Go Home Sony, You’re Drunk. First let me be clear that I’m extremely excited for Spider-man: Homecoming. I honestly think it will be the best Spidey movie yet, now that Marvel has more control over the character. -Speaking of Ironman, is Tony on fire? He doesn’t seem concerned. -I guess that’s the sun behind Vulture? He looks like he’s flying out of Tony’s heart. Aw, how sweet. -Spider-man is about to run a marathon..with the sun behind him…wait how many suns are there? Or, maybe Spidey is running because HE’S the one on fire!? Quick, stop, drop, roll, Peter! Same here with the graphic design quality. 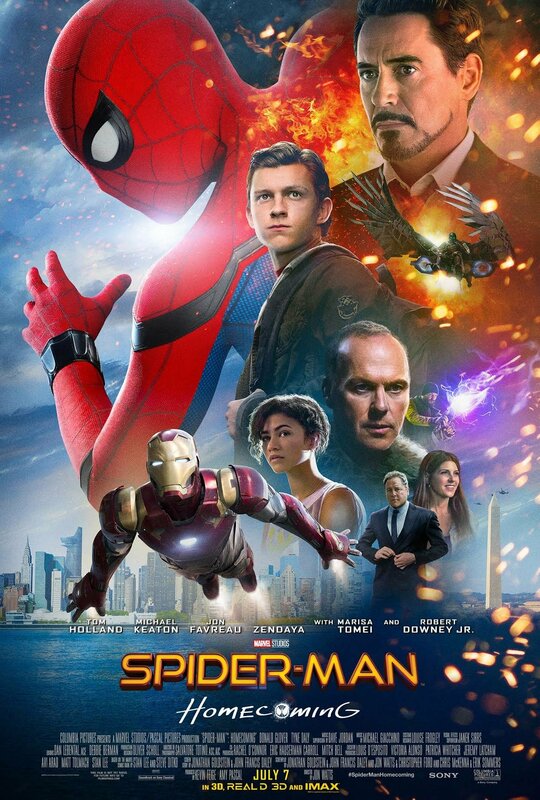 It looks “better” than the first poster, but still seems amateur. If you told me this was a fan made poster I would believe it 100%. Now let’s try to cleanse the palette with a few examples done right. 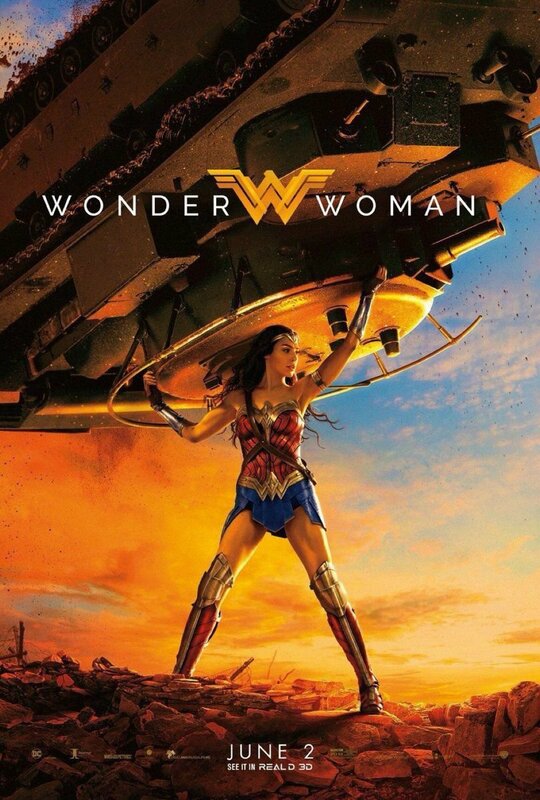 Here’s even one by the competetion: the recently released Wonder Woman poster. It’s very simple, but is a powerful image that’s been designed well, with a great mix of colors. In fact, most of the movie’s posters have been simple: focusing only on her, which was a smart choice. Less is more, as they say (get your mind out of the gutter). Come on Sony. Does Marvel have to do everything for you? There’s a lot riding on this movie for Sony. I’m very suprised these posters were released in this quality. 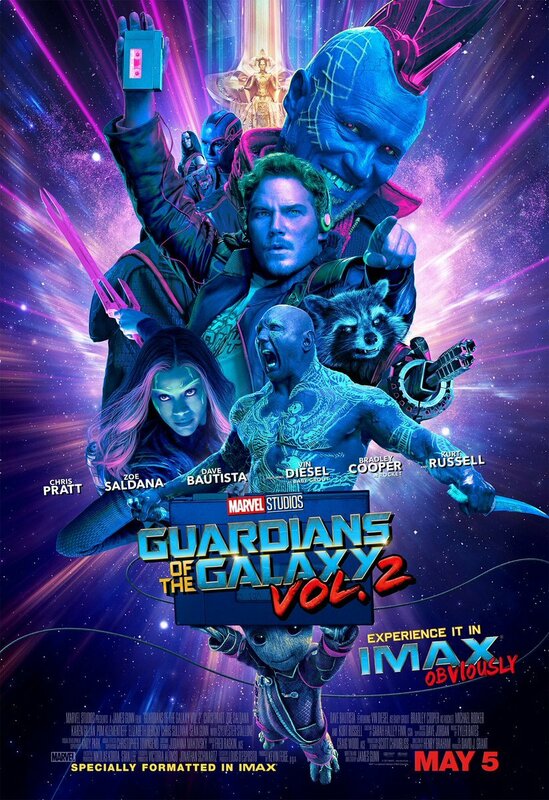 If the posters look this sloppy let’s hope Marvel had a little more control over the actual movie. At least the trailer looks good. Check it out here. 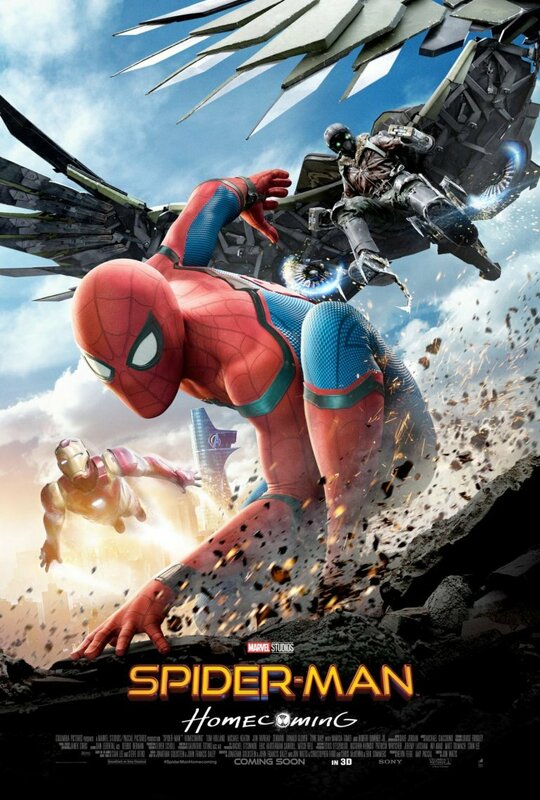 Spider-man: Homecome releases July 7th in theaters.